BUCHANAN, NY – Entergy’s Indian Point nuclear power plant Unit 3 began its 20th and final refueling and maintenance outage Monday morning. Unit 2 had its last maintenance and refueling outage last year. The company plans to sell the nuclear plant complex in 2019. In January, Entergy sold Vermont Yankee to subsidiaries of NorthStar Group Services, which will decommission the nuclear power station site. The sale was a first-of-its-kind in the nuclear power industry – a permanent ownership and license transfer to a company that is slated to perform timely and efficient decommissioning and site restoration. The sale had been announced in 2016. 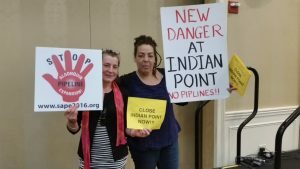 In January 2017, Entergy announced its plan for the shutdown of Indian Point Energy Center as part of a settlement of lawsuits with New York State and Riverkeeper. In exchange, New York State agreed to drop its legal challenges and support renewal of the operating licenses for the facility. 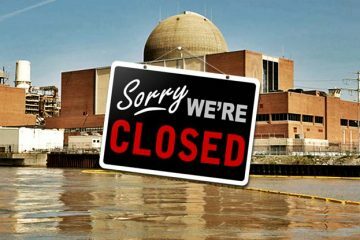 Entergy agreed to permanently cease operations at Indian Point 2 by April 30, 2020 and Indian Point 3 by April 30, 2021. Municipal and school officials are scrambling to deal with the loss of the plant. Entergy is half of the village of Buchanan’s tax base, one-third of the Hendrick Hudson school district’s annual tax base, pays $1 million a year to the town of Cortlandt and pays Westchester $4.5 million a year in lieu of taxes. It employs close to 1,000 people. 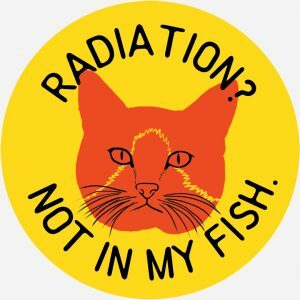 They’re also concerned about what will happen to the site after decommissioning: what can be repurposed and what will be done to store the spent nuclear fuel forever. 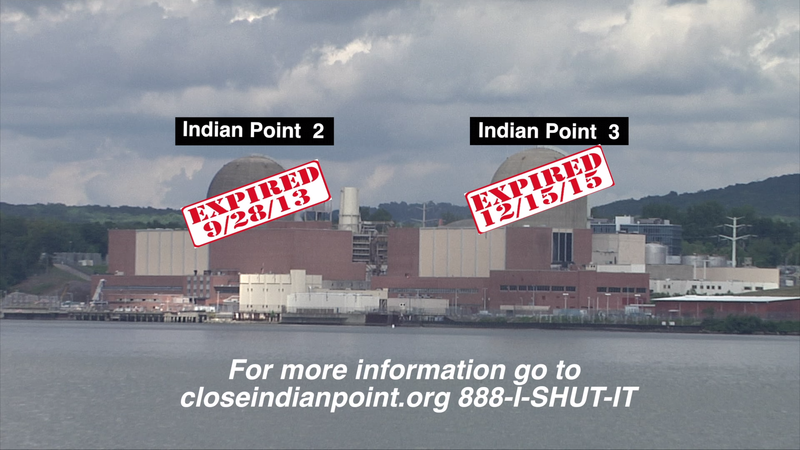 As of Dec. 31, 2015, the Indian Point 3 decommissioning trust fund contained about $683 million. 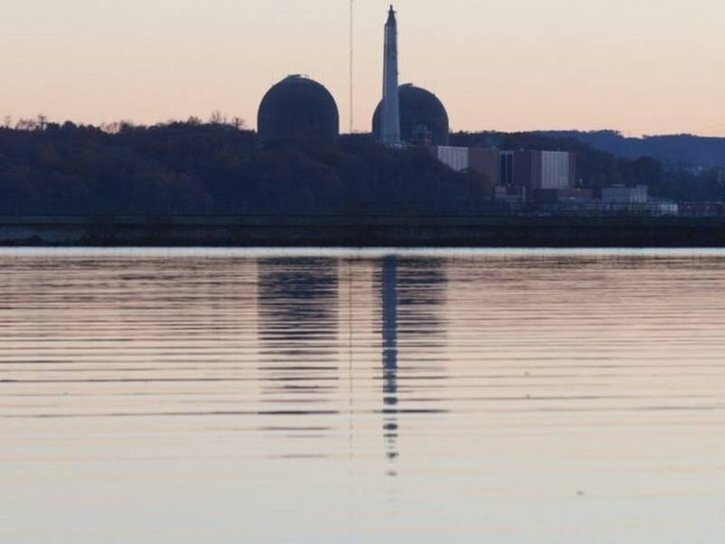 Entergy is investing over $70 million in the plant during this refueling outage, something company officials said demonstrates the company’s ongoing commitment to Indian Point through permanent shutdown. community organizations throughout the region.